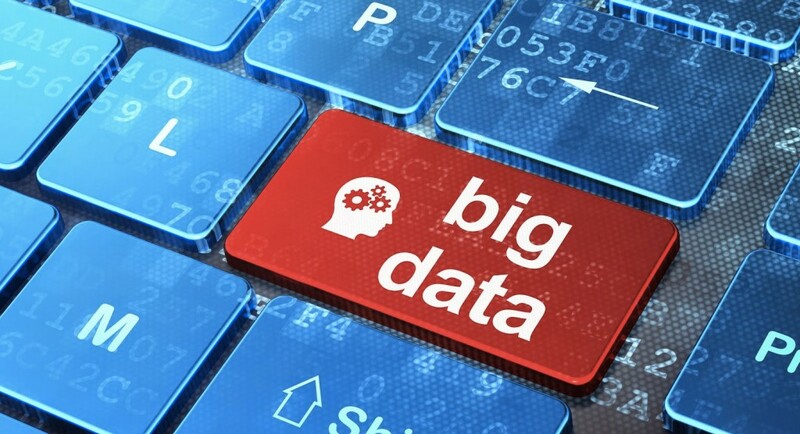 How big data analytics help make business decisions ? 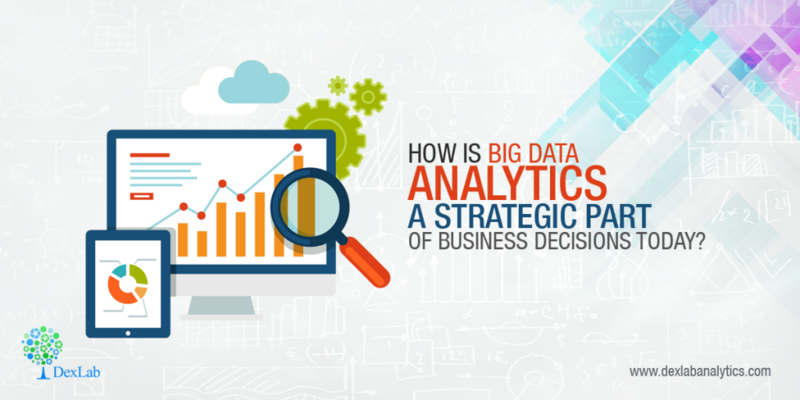 How is big data analytics a strategic part of business decisions today? Businesses are getting increasingly competitive, and thanks to the connected community through multiple devices. The way people are shopping or looking for products or solutions has undergone a paradigm shift. We are living in a changed world in terms of the way technology intersects almost all aspects of business, notwithstanding the size and scale. Big data is driving businesses today and as per Gartner’s bid data predications 2015, “By 2020, information will be used to reinvent, digitalize or eliminate 80% of business processes and products from a decade earlier.” Sifting through this big data requires special skills, training and niche area of expertise. The following are some key ways in which big data analytics and professionals engaged in this area will play a pivotal role in innovation, identifying new patterns, product strategy, and customer engagement and remain competitive by being agile and predictive. 1- Improve internal processes- Companies of all sizes have data being generated through multiple sources by their employees through the BYOD culture, internal chat groups, intranet, emails, customer service calls etc. All this data is critical as it indicates the seamless functioning of a company and its internal health. Companies can use all this analytics to gauge and predict the behaviour of the employees; the onsite teams etc. and make changes if needed to fill gaps or to raise awareness amongst its internal audience, when needed. 2-Increase efficiency- There are sophisticated ways of using predictive data analysis and other models, wherein huge cost inefficiencies and operational flaws can be looked into. By looking into work flows and other indicators, as well as the production information, analysts can derive at the problem areas helping companies to bring about changes that improve overall productivity by eliminating challenges. 3-Customer strategy-Social media chatter, emails, voice calls etc. are potential gold mines when it comes to understanding what customers are perceiving about a company or its brand, the adoption trends, overall sentiment and of course when you wish to enter a new geography. Even when customers have a bad or good experience-everything comes down to how companies are planning to use this crucial data. Analysts sift through such information and find triggers, patterns, potential and of course crucial actionable insights that helps companies making a new customer communication or engagement campaign. The above are some of the ways big data can help companies turn around their operations, remain relevant and profitable in the midst of sweeping changes across the global economy. This is where a certified big data analyst plays a leading role. By undertaking Big data certification in Noida courses, aspiring candidates can take their career to new heights in the field of data analytics. For more information on business analytics course in Delhi, reach us at DexLab Analytics. Interested in a career in Data Analyst? To learn more about Machine Learning Using Python and Spark – click here. 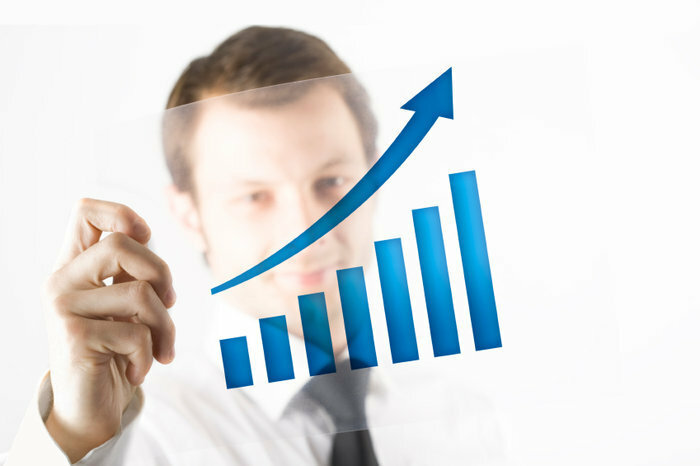 To learn more about Data Analyst with Advanced excel course – click here. To learn more about Data Analyst with SAS Course – click here. To learn more about Data Analyst with R Course – click here. 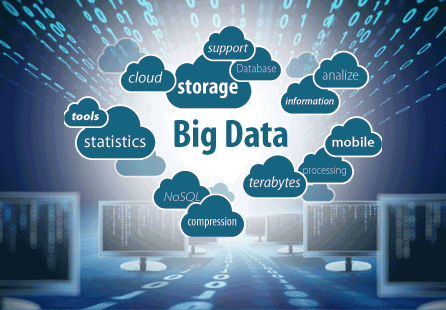 To learn more about Big Data Course – click here.